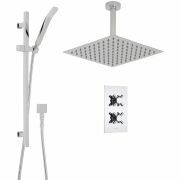 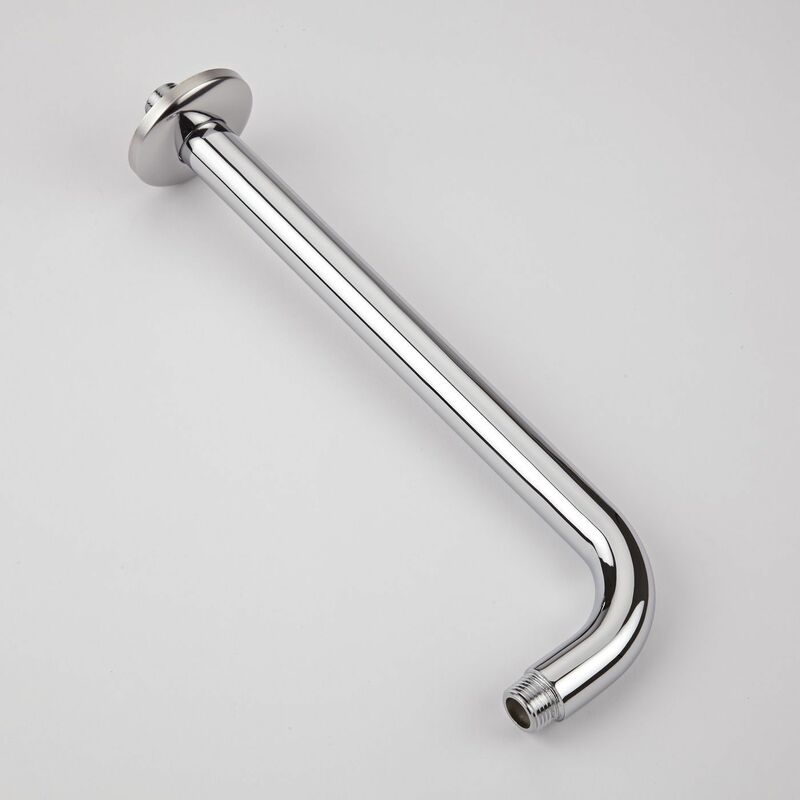 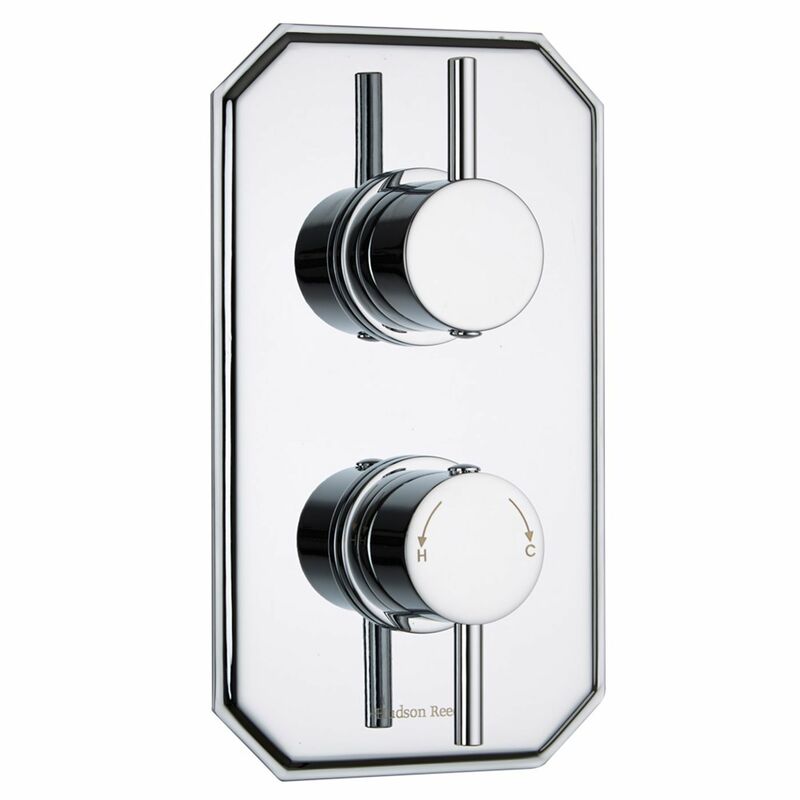 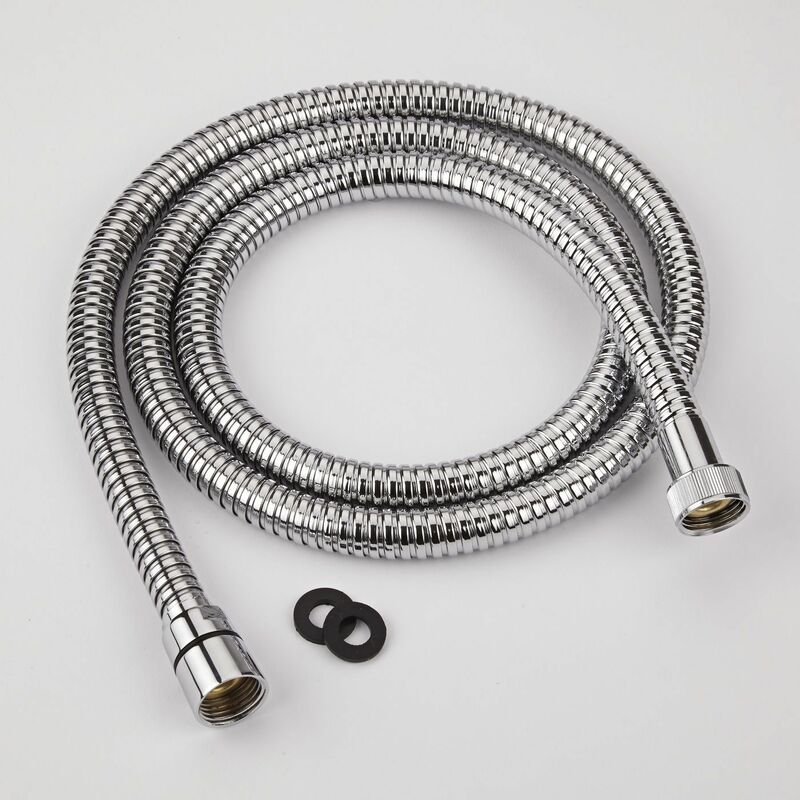 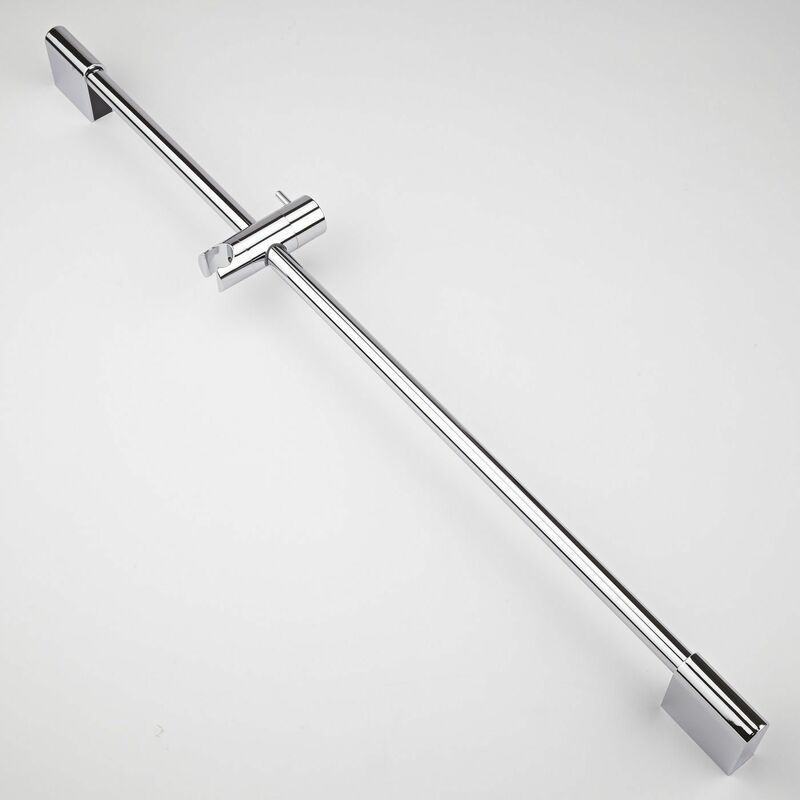 Shower in style and luxury with the Quest shower system from Hudson Reed, which includes the British made twin thermostatic shower valve, slide rail kit and the 8" fixed head. 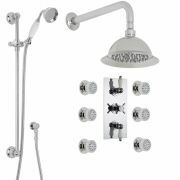 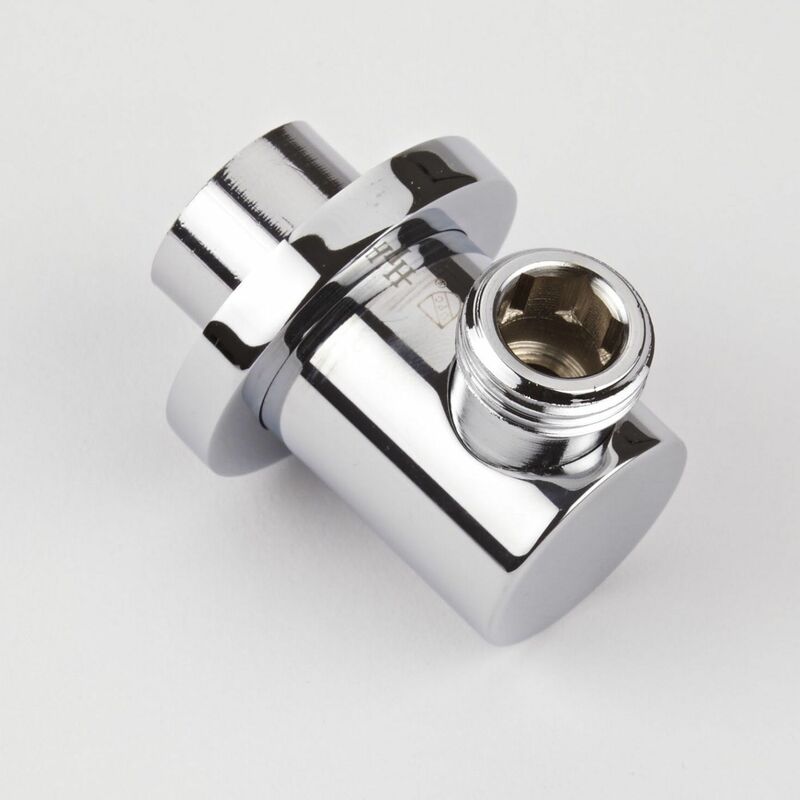 Constructed from solid brass, the durable shower valve supplies water at a pre-set maximum temperature to the fixed head or the handset. 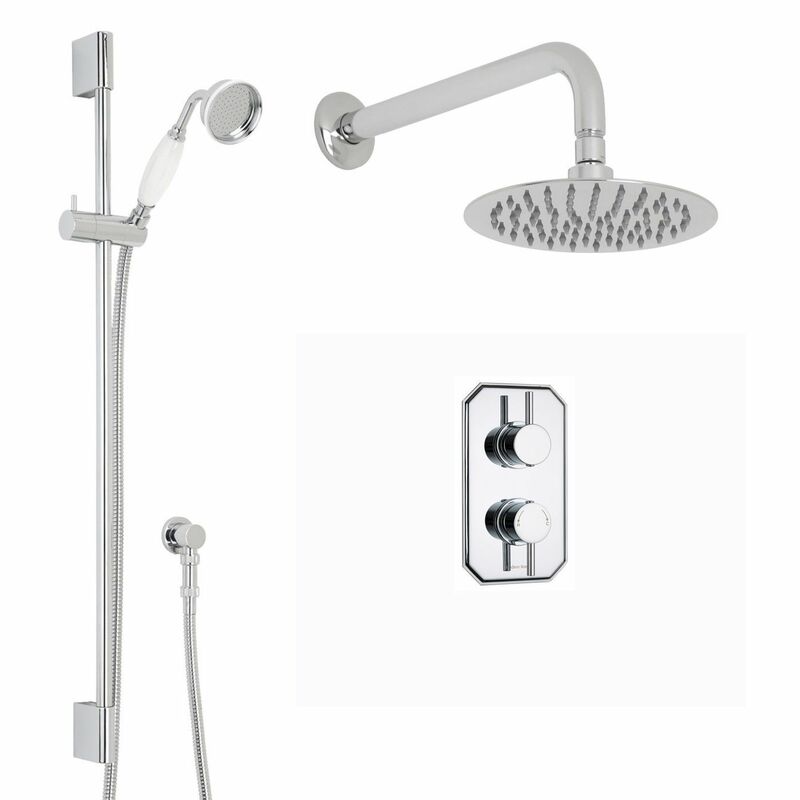 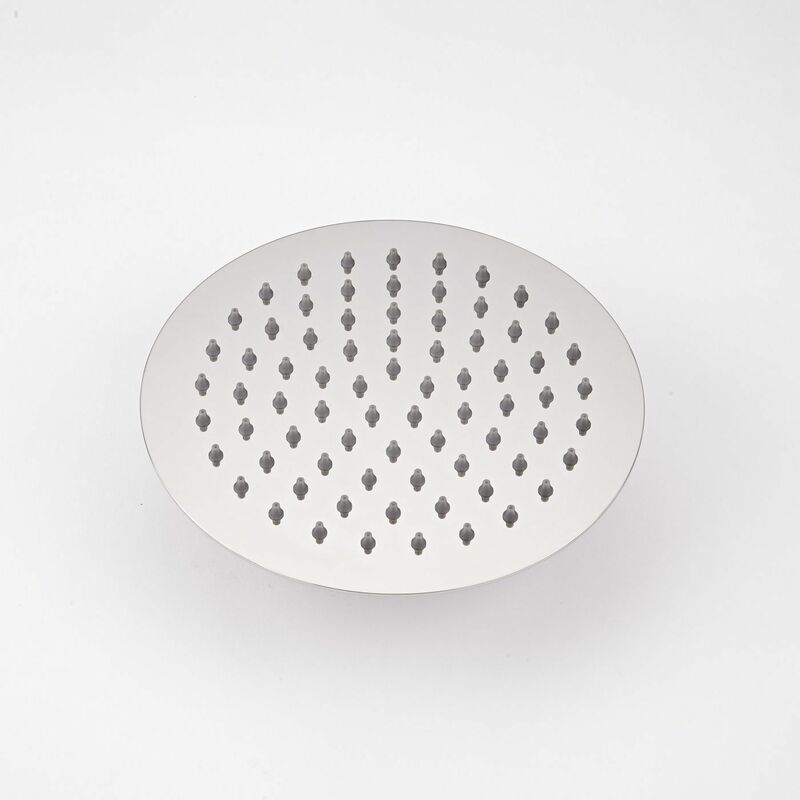 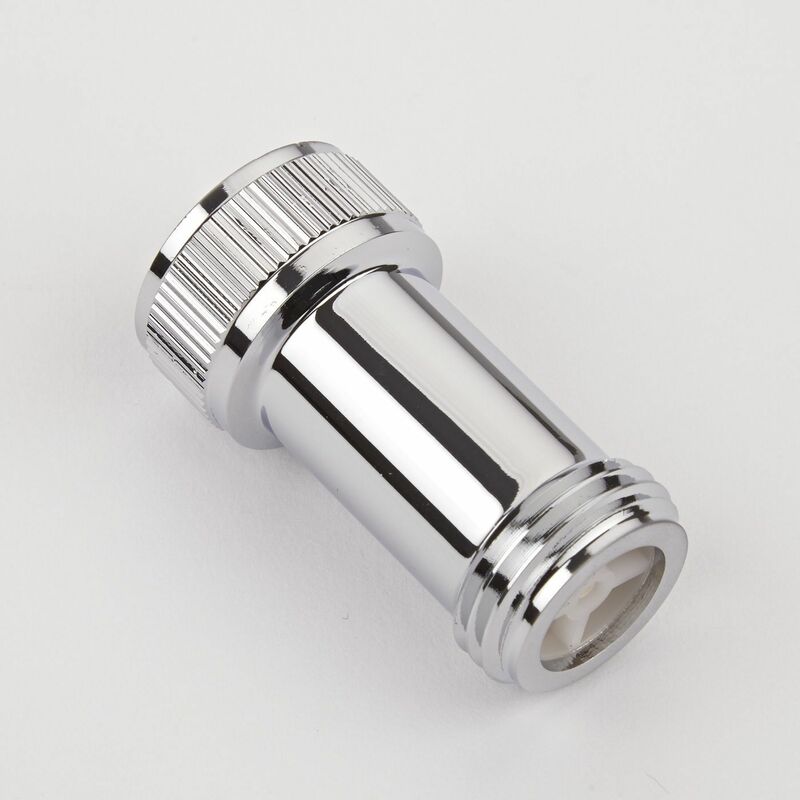 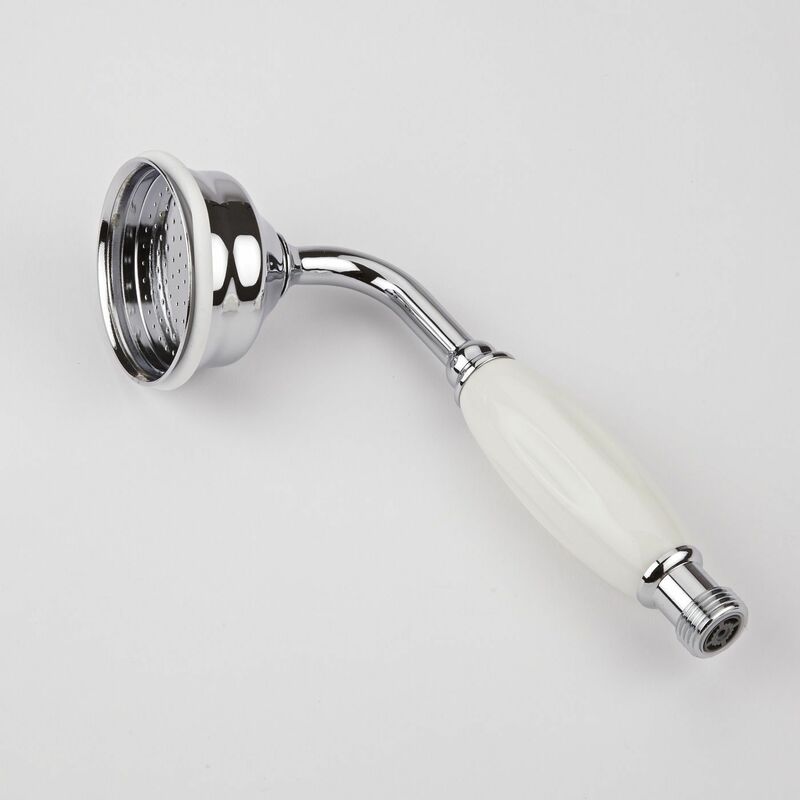 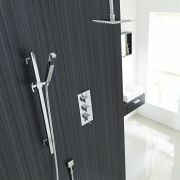 Featuring ceramic disc technology, the shower valve incorporates an anti-scald device for complete peace of mind.